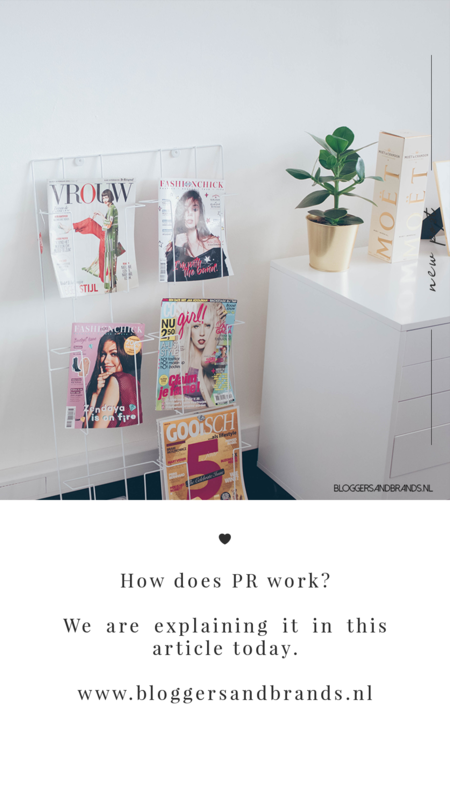 We love PR at Bloggers and Brands, but how does PR work? We are going to explain it in this article, because a good PR strategy is important for every brand. As a Dutch PR agency, Bloggers and Brands works with high-end beauty, fashion and lifestyle brands. We create custom PR strategies for every brand we work with, for the best results. That’s why we sit down with every client to make sure what we can achieve with Public Relations. Do you know what your brand can achieve? If you don’t, keep on reading! What does Public Relations mean? PR stands for Public Relations, which is all about starting and maintaining the right relationships for your brand. It’s an amazing marketing tool which should be part of your marketing strategy. As a PR agency we start and maintain relationships with the press on behalf your brand. We do this in order to motivate and stimulate the press, to create publications about your brand and products. These publications can be articles in magazines, on blogs, posts on social media, tv segments or videos on Youtube. It’s important for brands to have (public) relations with the press and customers. It helps with spreading the news about your brand fast. For example, news about products, services, a new store opening or a nice promotion. Without the press, with whom we create good relationships and likeability, you wouldn’t be able the spread your important news as fast as you need to. Therefor Public Relations is very important for almost every company. Because the press and customers need to know and like your brand first, before you can sell more. What can PR do for your brand? As you can see, you can use PR to make your brand visible to your potential clients, so your sales team can sell more products or services. Why use PR for this? PR is a long-term used marketing tool that helps your brand stay relevant for years to come. This is important because not many customers are interested in unknown brands. Customers are always looking for brands with good reviews, social proof and visibility. Without PR no one knows who you are, and customers won’t come looking for you. Which means no sales and that’s probably not what you are going for. As mentioned before PR is a long-term solution. PR is all about creating relationships with the right people and that takes time. PR really focuses on creating a likeability factor for your brand, with in most cases press and customers. As you can imagine, you can’t set up a valuable relationship in just a week. No, that can take months or even years. PR agencies already have those relationships, it’s what they’re all about. That’s why companies hire agencies, it saves them a lot of time! A good PR agency with the right relationships can help you get visibility much faster. That saves your brand a lot of stress, time and money. A PR agency will leverage their relationships with the press to create awareness, publications etc. about your brand. This doesn’t happen overnight though! Especially new brands need to be positioned just the right way by PR agencies, to get the right message across to the press. The press gets pitched a lot of new brands per month and PR agencies have to work hard to make your brand stand out. Also, the press isn’t easily impressed these days. It takes time for them to get to know a brand and wanting to publish about it. But when they finally like and love your brand, it all gets much easier and you get better results. Is PR worth the investment? Yes, we say yes! PR is all about valuable relationships with the press and your customers. Those relationships can save your brand in times of need. A good relationship means loyal customers, journalists who love your products and therefor want to keep publishing about them. In business it’s all about knowing the right people and having good connections. This means working on your PR strategy every day. Because people don’t just start relationships with everybody, and you need to nurture them carefully for good results. PR also costs less than advertising, it just takes a bit more time. You pay your PR agency to create publications in (for example) magazines. 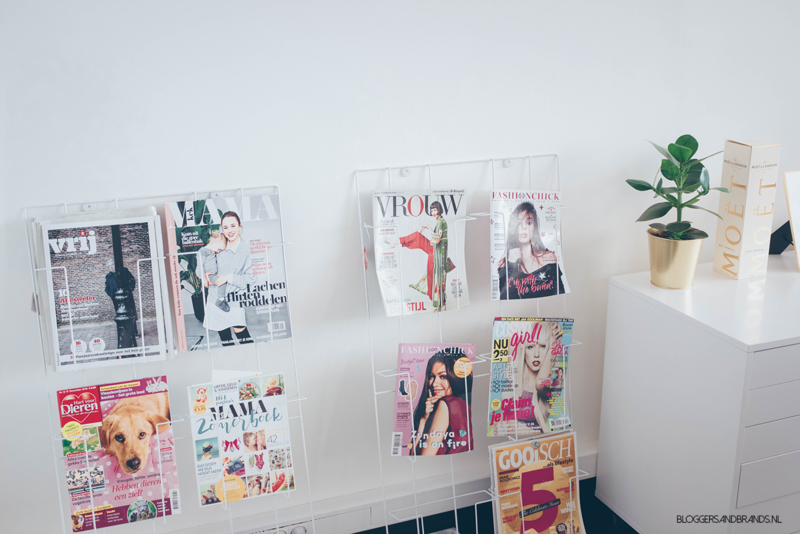 Without the help of a PR agency, you would have to invest in a magazine advertorial, which often costs at least €10.000 per page in just one magazine. Yes, that’s a lot of money! A PR agency can get you a couple of publications per month, depending on your brand and products, for the same amount of money. So yes, that is a very good deal! And in our opinion worth the investment. 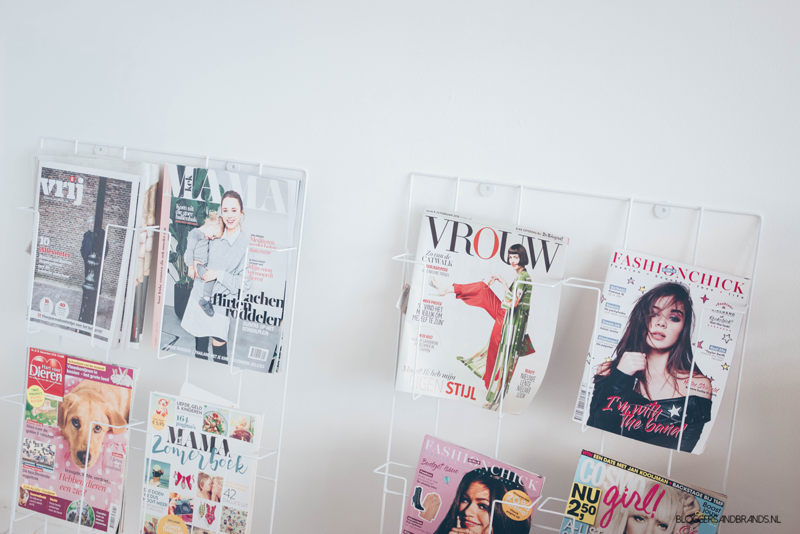 Do you need publications for your brand in the Netherlands and Belgium? You now know how PR works and it’s time to start using it. If you want to get the word out about your brand out in the Netherlands and Belgium, please let us know. We would love to help you with a custom PR strategy for your brand. Call us at +31 06 30 38 13 80 or send us an email at info@bloggersandbrands.nl for the best PR advice.